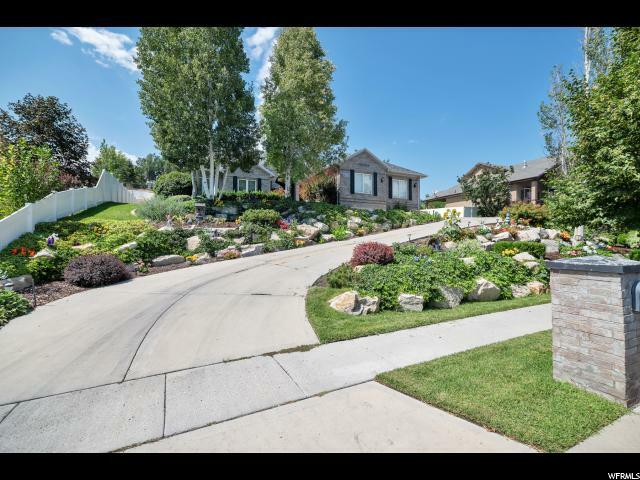 The meticulously maintained tiered landscaping with mature trees makes this half acre property the perfect private sanctuary. 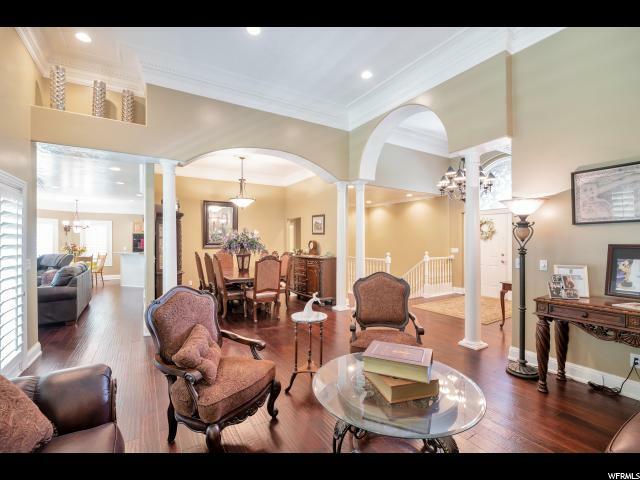 Walk in to the front door into vaulted ceilings and open space. 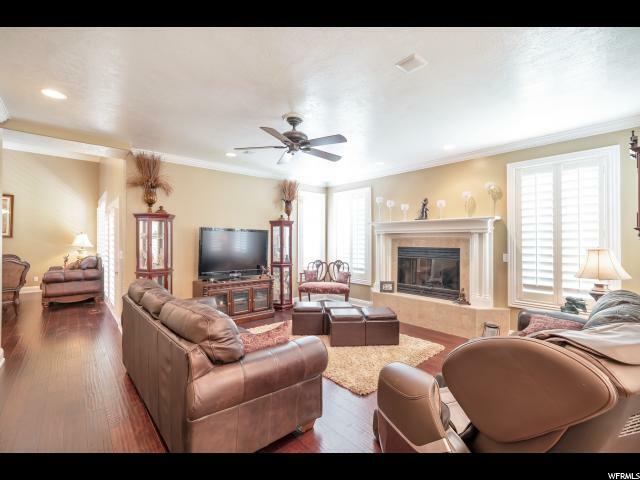 Higher ceilings than most of the homes in the subdivision. 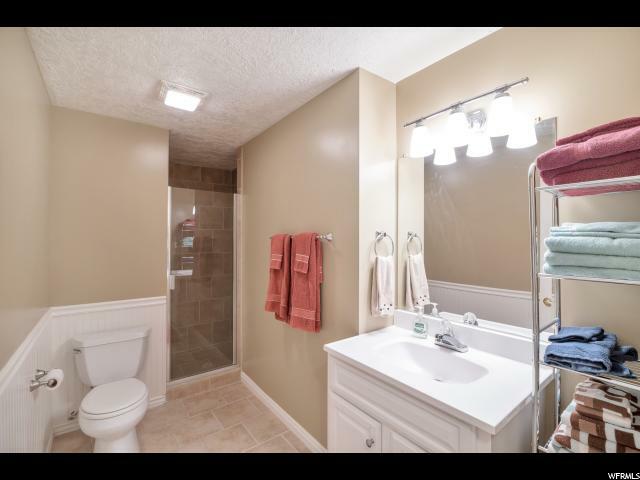 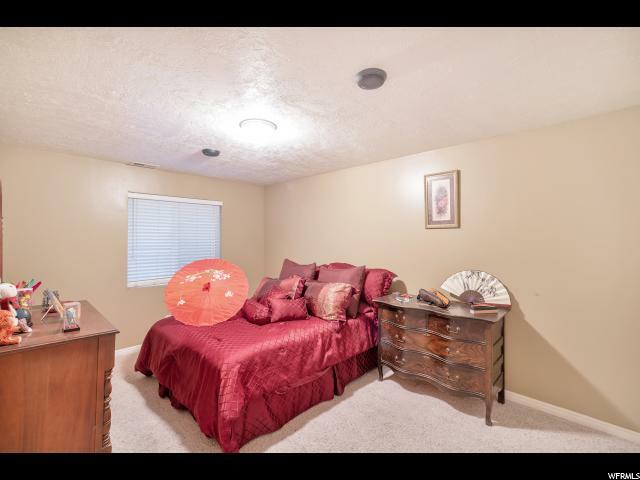 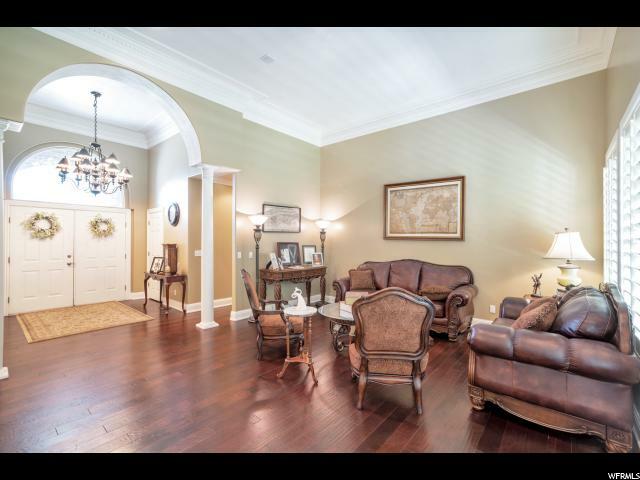 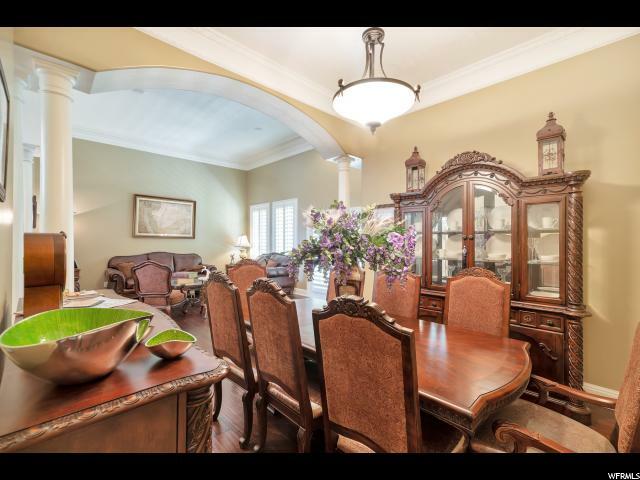 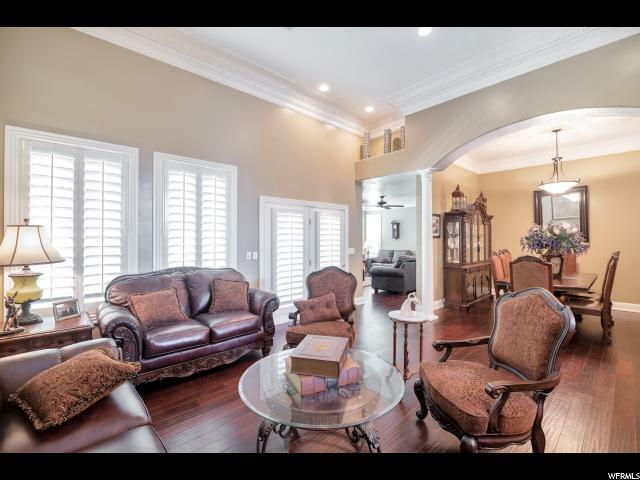 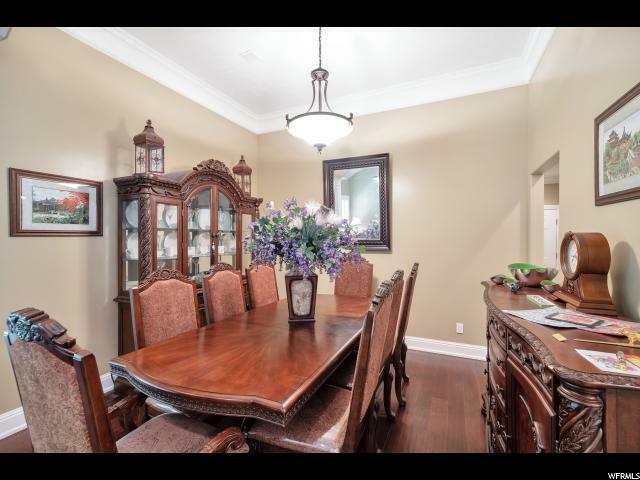 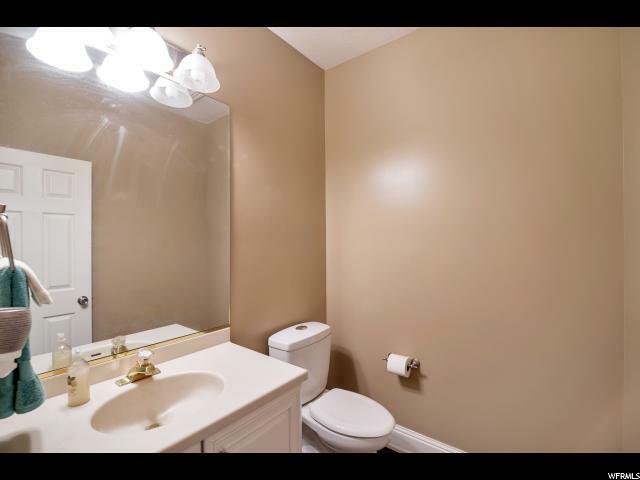 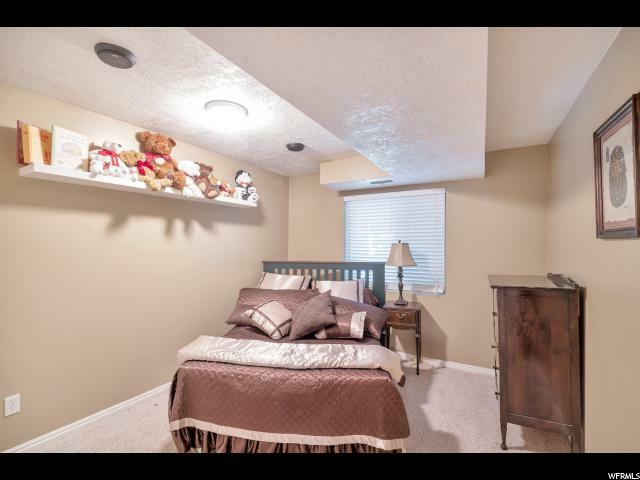 Make sure to look up and notice the upgraded crown molding and attention to detail on the upgrades throughout. 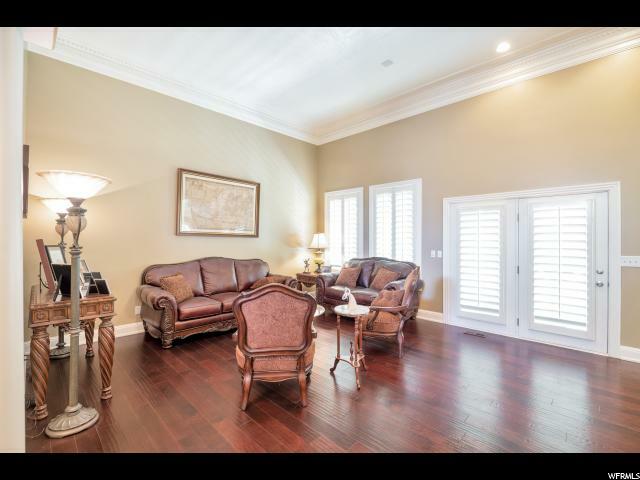 The plantation shutters on the windows throughout the main floor provide an elegance that is difficult to put into words. 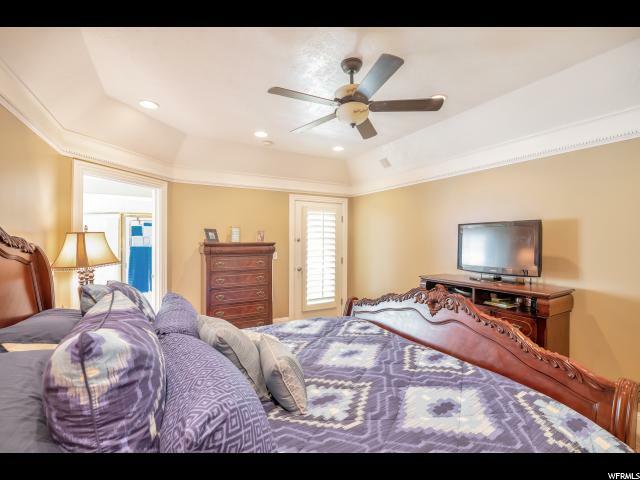 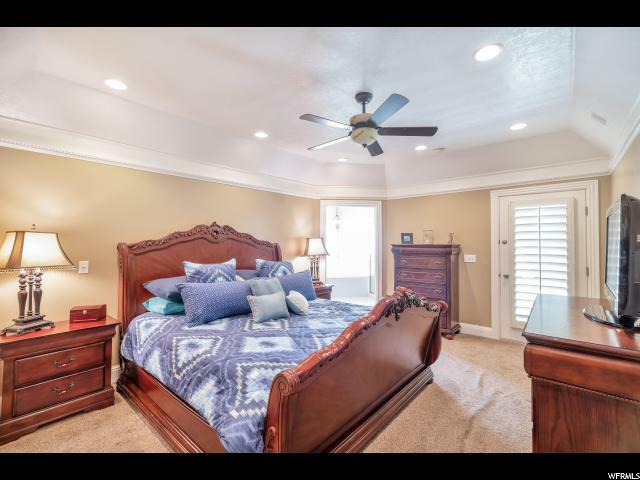 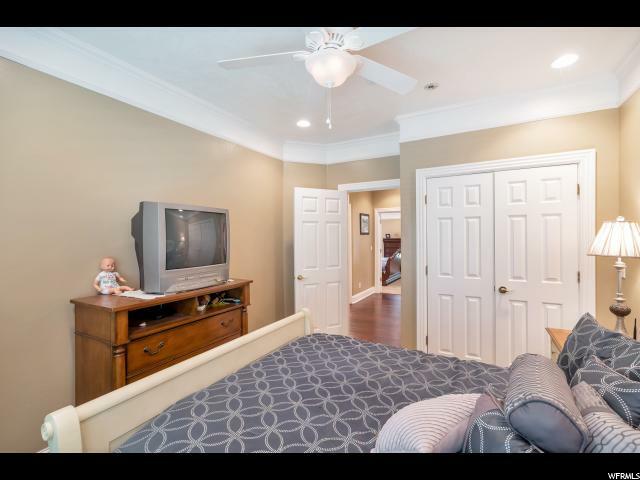 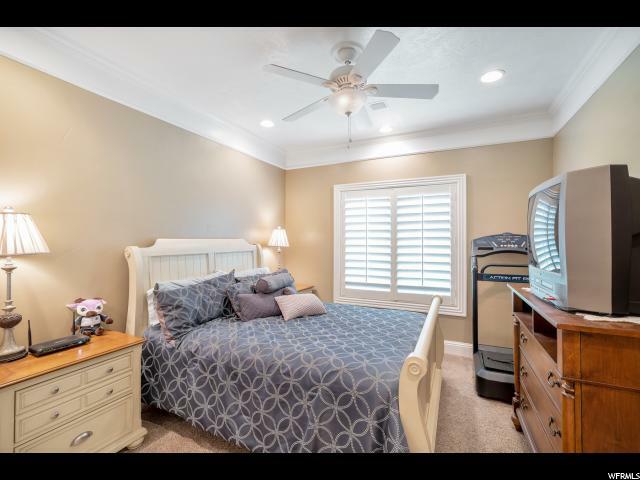 Huge main floor master suite with jetted tub, a separate shower, private commode, and enormous walk in closet is simply perfect. 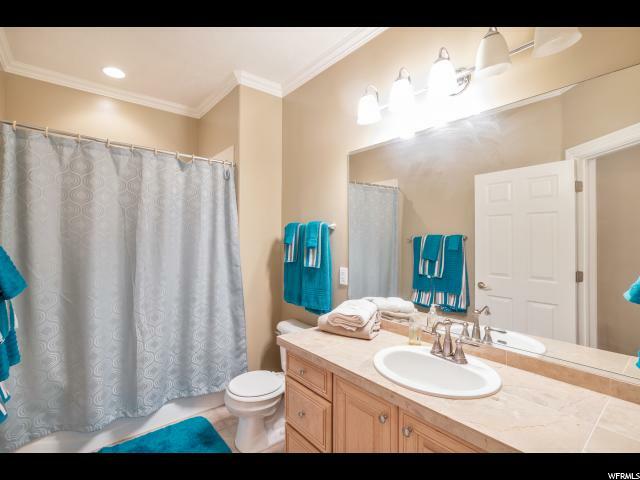 Check out the Tour link for Matterport 3D Walk Through. 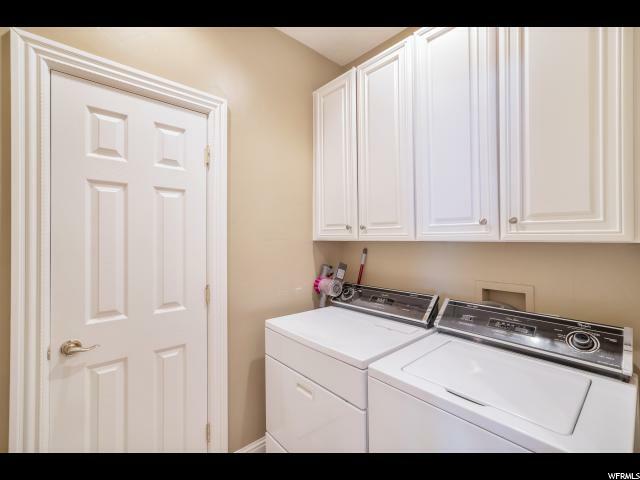 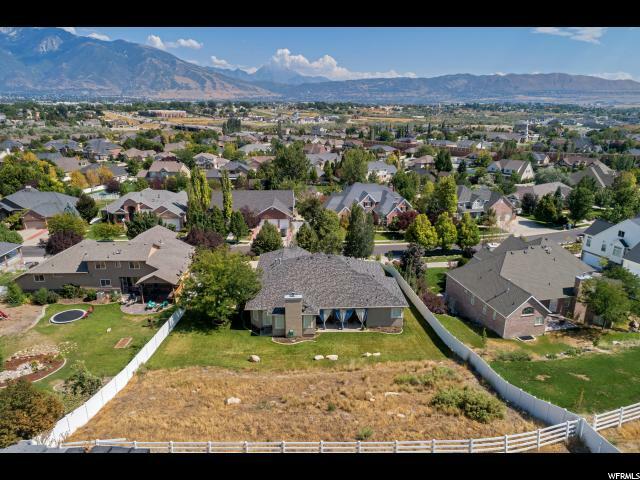 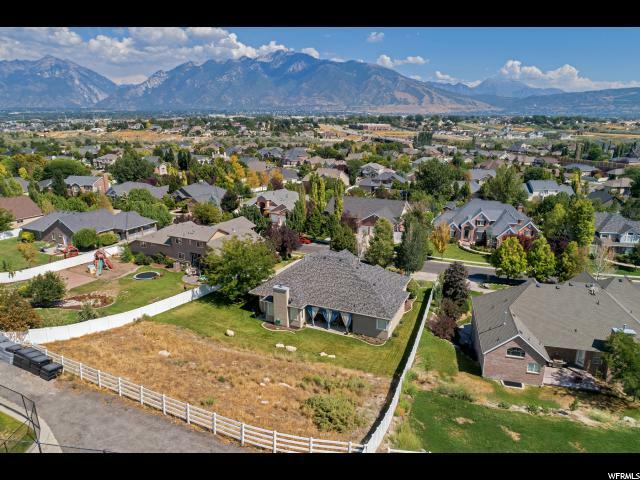 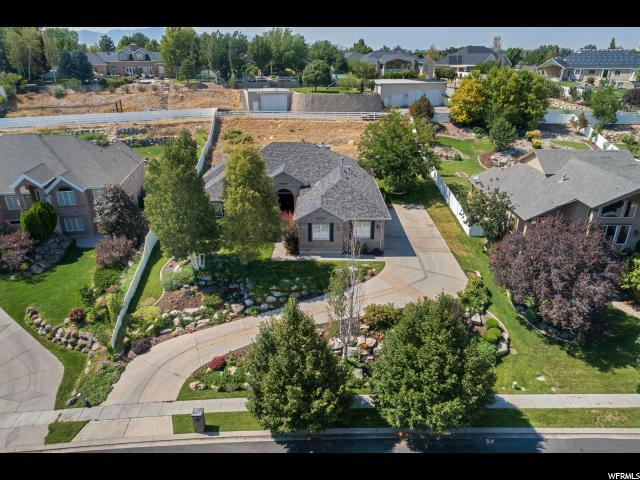 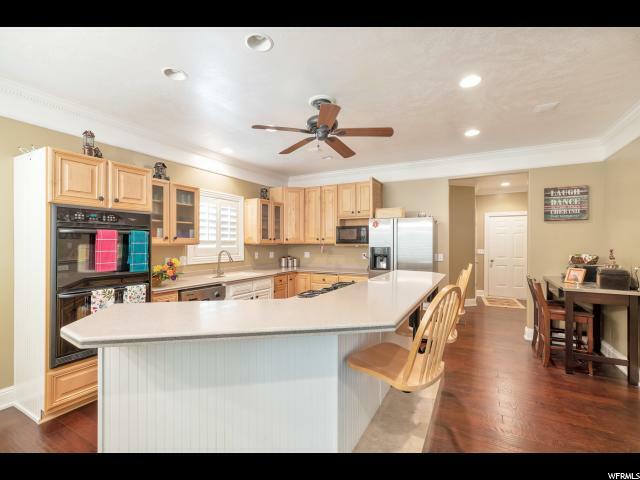 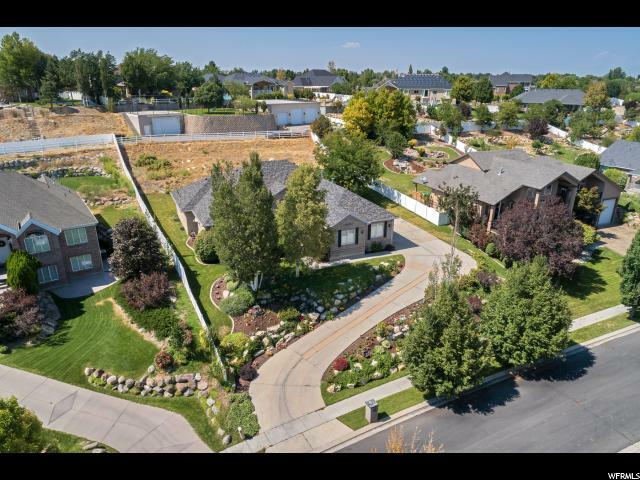 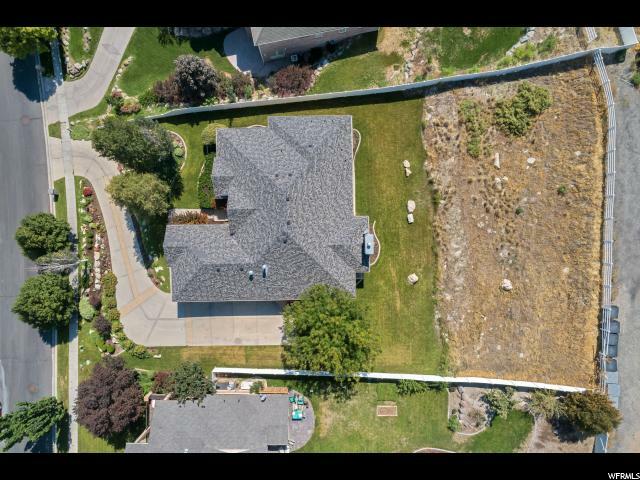 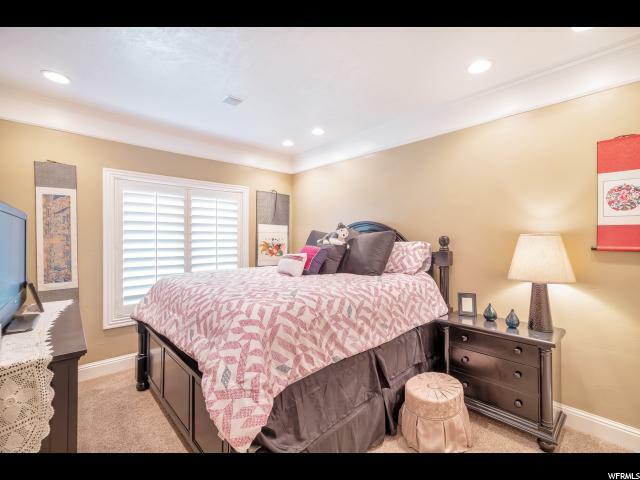 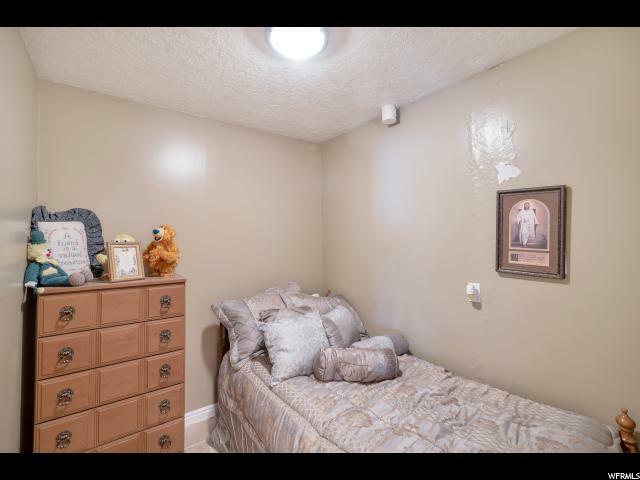 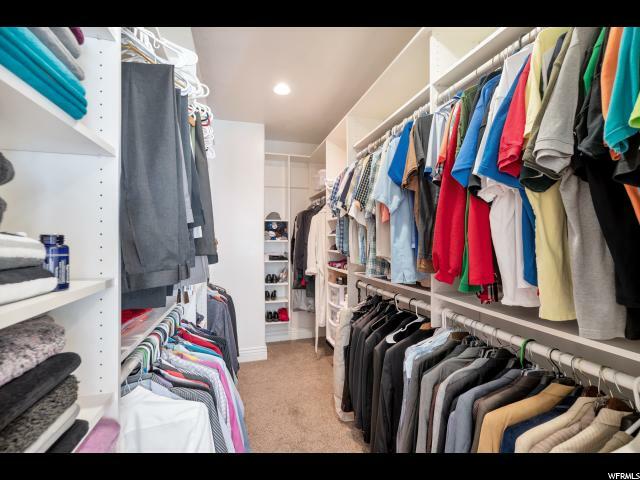 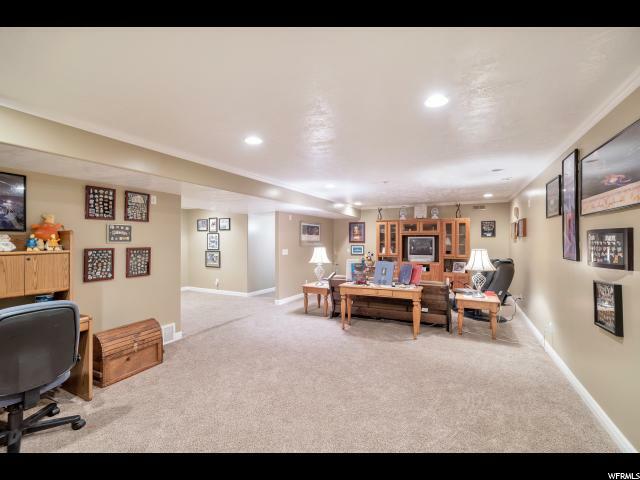 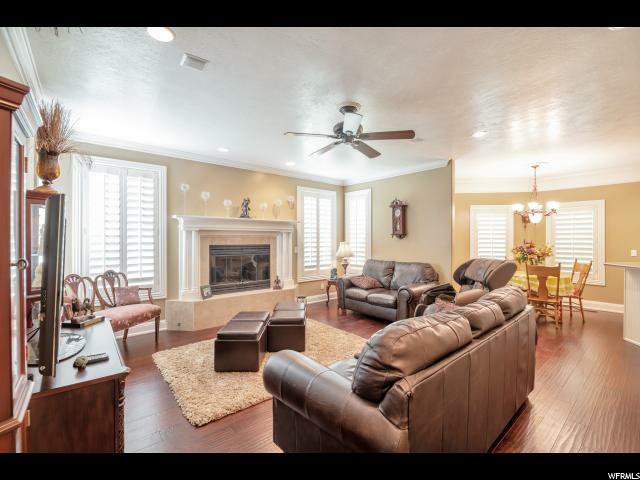 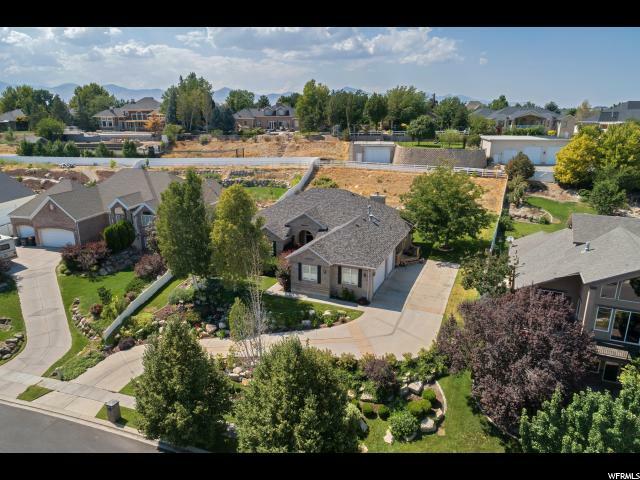 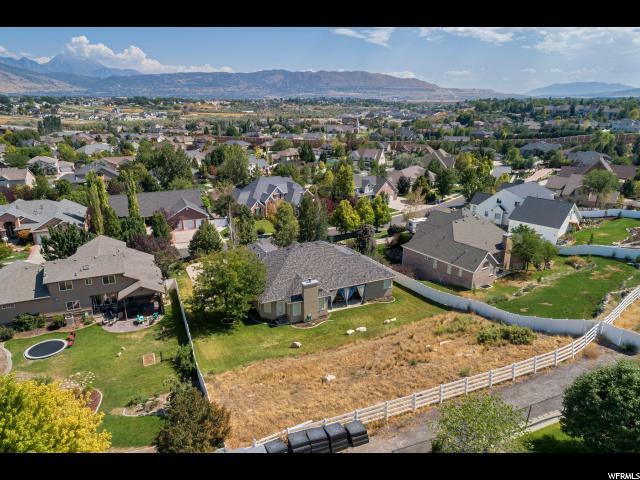 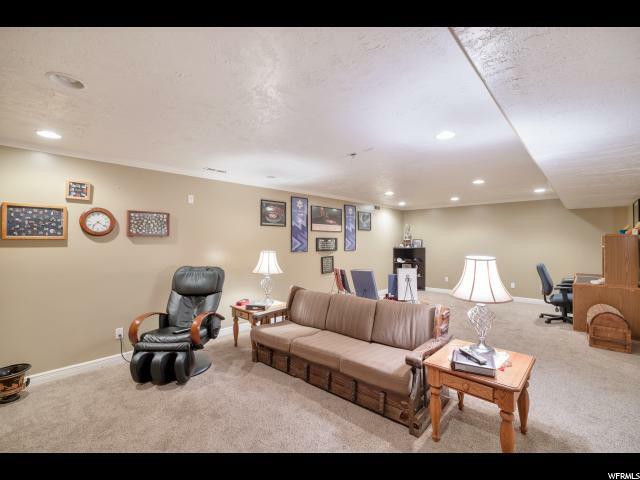 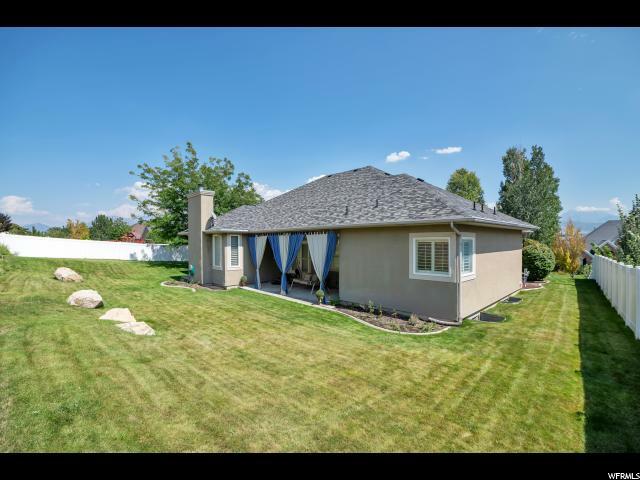 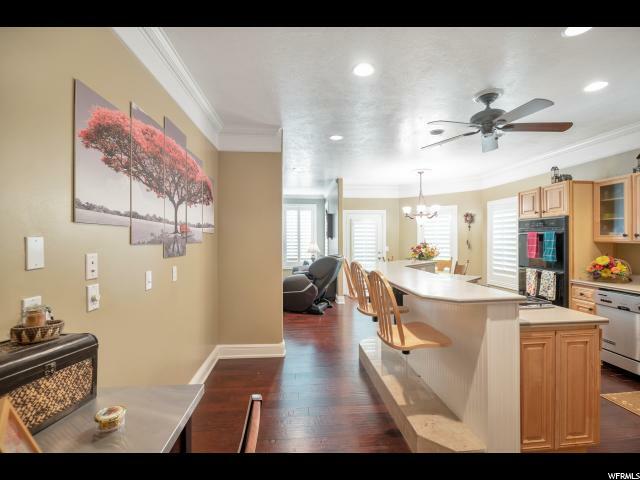 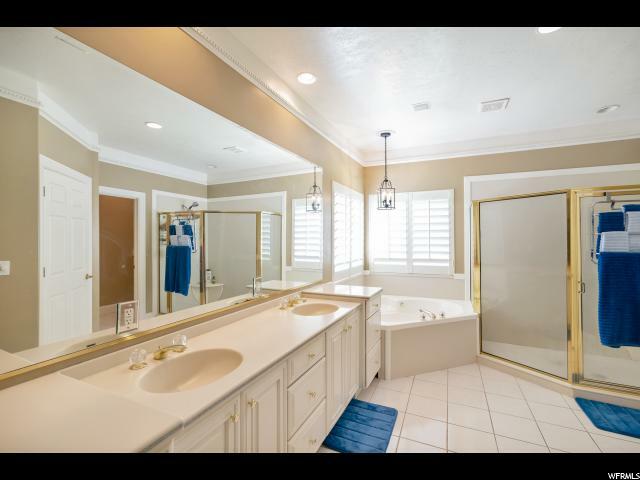 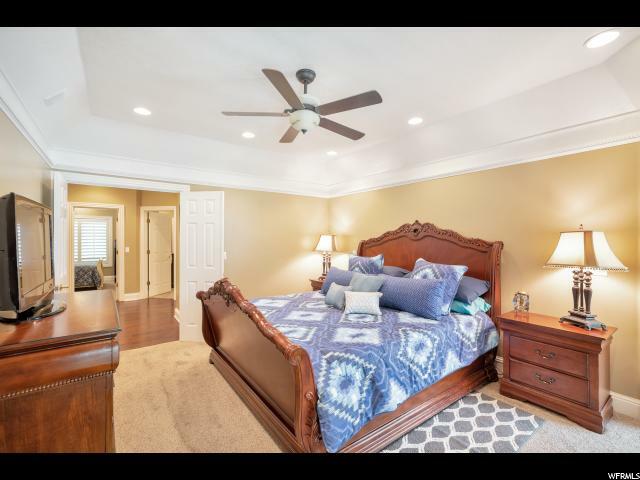 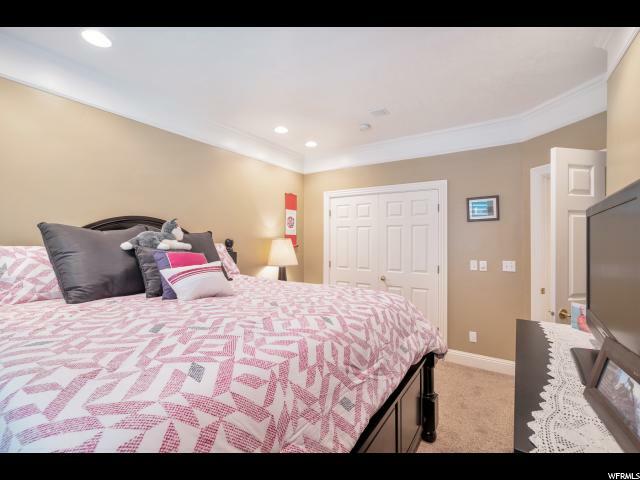 I would like more information regarding the property at 11278 S PALISADE VIEW DR, South Jordan UT 84095 - (MLS #1564044).